The HSE have produced a recent update to their ‘Asbestos Essentials’ series of documents. If you have never used or read these then you are missing out, as its one of the most useful series of documents they produce. – It’s great because not only can you use them for the intended purpose of working with asbestos, you can also use it as an audit or check list to ensure that contractors on your site are compliant. This one is particularly interesting on ‘How to deal with fly tipped waste’. 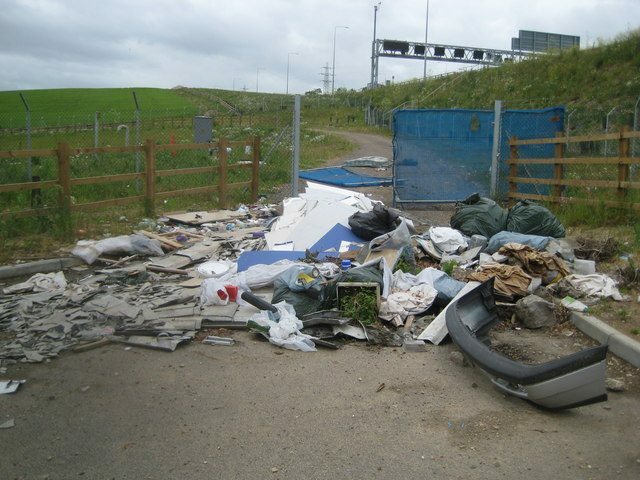 Many local authorities, waste companies and contractors will carry out removal of fly tipped asbestos waste as a none licensed or effectively low risk activity. The guidance now says “If the waste is spread around or mixed with non-asbestos material, get a HSE-licensed contractor to deal with it”. Most situations where asbestos waste is fly tipped is mixed with other waste. Therefore, a lot of organisations will need to rethink their strategy. 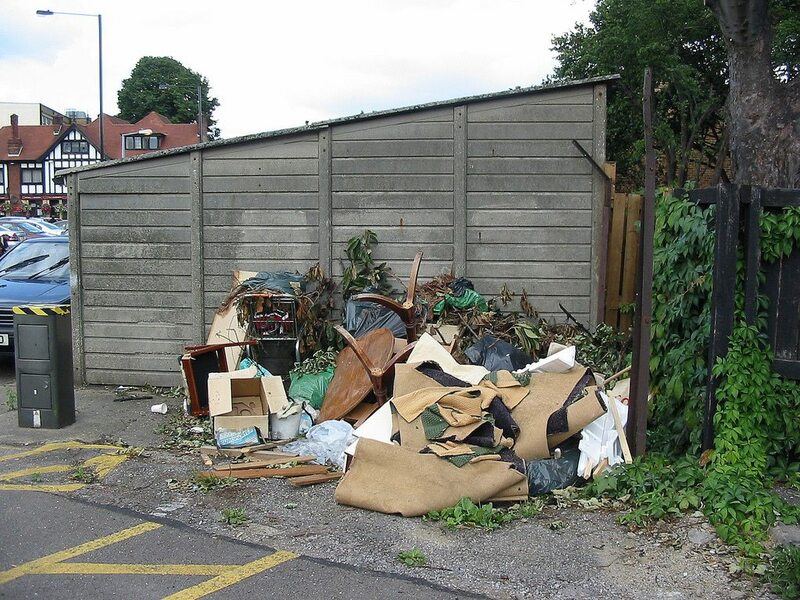 If you read our news page regularly, we have been blogging about, ‘how many local authorities are now charging for asbestos waste.’ – As a result of this charge, there has been an increase in incidents of fly tipping. There have been no studies that directly link the two but it seems the most likely explanation. If you need advice or training in this area please contact us on 0800 141 2676. Get advice from accredited asbestos consultants. Learn more about the asbestos awareness training course.